James P. Yenkevich, 59, of Shenandoah, passed away on Thursday, August 9th, 2018. James was born in Coatsville, on December 20, 1958, a son of Vivian (Fedrigon) Plesce and the late Algert P. Yenkevich. 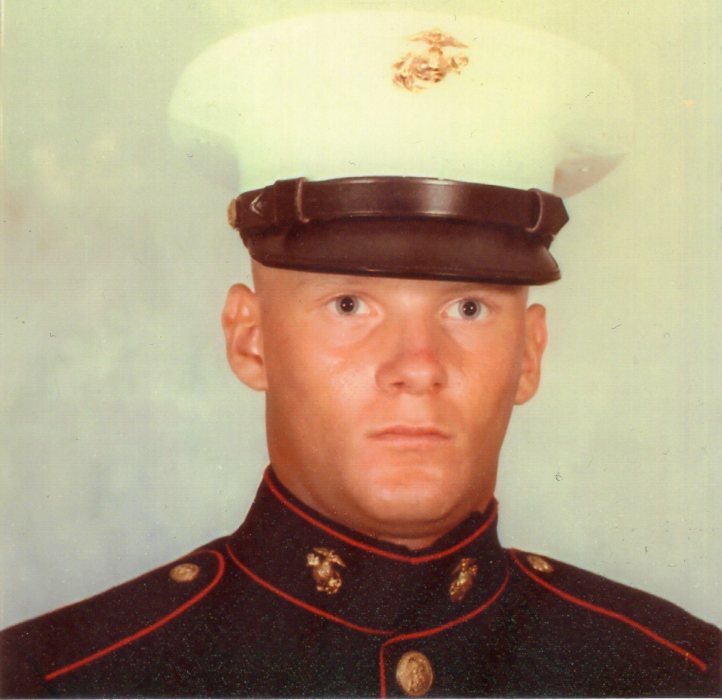 He attended and graduated from the West Hazleton High Shool in 1977, upon which he then served in the US Marines. After serving in the military, he returned to the greater Hazleton area, living there prior to moving to Shenandoah four years ago. James was an avid fisherman as well as a Dallas Cowboy and Nascar fan. In addition to his father Algert Yenkevich, he was preceded in death by aunts and uncles. He is survived by his mother, Vivian Plesce, along with his daughter Nicole, wife of Christopher Toro; brother William Yenkevich, and his wife Carmella; brother Tom Yenkevich, and his wife Kim; brother Al Yenkevich; and a sister Deborah, wife of Randy Tuer. He is also survived by 4 grandchildren, Christopher Jr.; Carmine, Camron and Ava, and as by aunts and uncles along with numerous nieces and nephews. A Memorial Service will be held at the Stauffer-Breznik Funeral Home, 412 West Main Street, Ringtown, at 12 Noon on October 12, 2018. Relatives and friends are invited to visit with Jim's family from 11 AM until the time of the service at the funeral home. 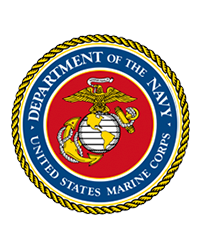 Jim will be laid to rest with military honors at the Nuremberg Cemetery, immediately following the service at the funeral home.